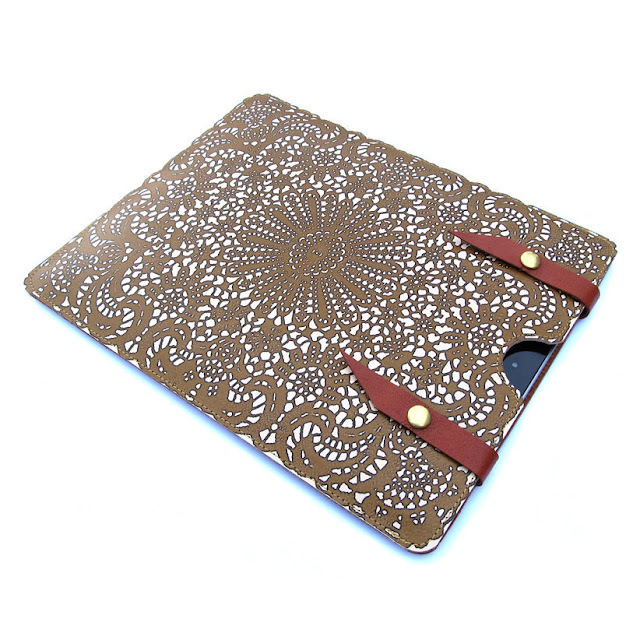 We are so in love with this iPad case we can hardly contain ourselves. Originally this was another idea for Mother's Day but we're not sure once we buy this gift, that we could really part with it. Check it out here through super talented UK designers tovicorrie.